Great Minster House is a luxury apartment development in London. 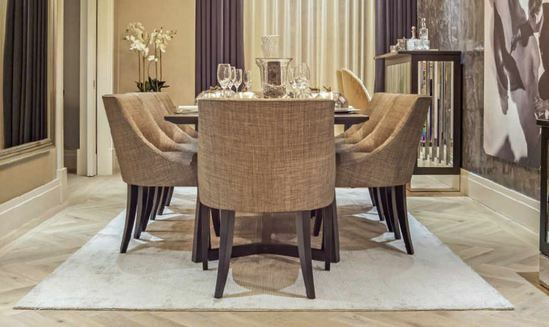 One of the key features of Great Minster House is its engineered parquet flooring, which creates a luxurious style statement in each of the 61 apartments, from studio to penthouse. However, in order to lay such a floor, there can be no moisture present in the sub-floor. This can mean waiting up to 60 days for a 60mm concrete screed to fully dry out, as this process can take as much as a day per millimetre. Marldon UK was able to go in just 14 days after the concrete sub-floor had been laid thanks to their unique damp-proof membrane. The floor build-up used the Marldon MXS140 damp-proof membrane, Marldon MXS130 epoxy primer, Marldon MXS110 levelling compound, and Marldon MXA200 wood floor adhesive. 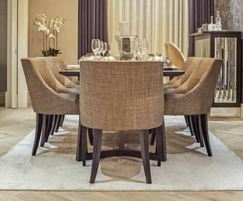 This system provided the ideal base for the construction of the signature parquet flooring. The solution shaved over a month off the construction time, keeping the project on schedule and on budget. The Marldon adhesive used added to the green credentials of the build as it was VOC-Nil, EC1 certified and contributed towards BREEAM rating. Marldon UK cut a month from the build time by providing a damp-proof flooring solution that did not require the concrete to be fully set.